What software hack can both stabilize a drone, and forecast a horse race winner in Hong Kong? The genesis of this paper and both presentations came from a design issue that is flight related. Many in the audience of both presentations are familiar with the popular BBC series, Dr Who. The opening title sequence displays the TARDIS (Time and Relative Dimension in Space) wildly traversing space. With this in mind, I chose to offer both audiences a rather more restrained problem space directed toward the prosaic Android. In this publication, I help you with creating apps that need a responsive and accurate accelerometer interface design to provide user motion input information. I teach you the fundamentals of analog to digital conversion using the android device’s accelerometer as a source of time-ordered motion data. I will introduce you to useful tools that expand your skills to analyze these analog signals. You learn the limitations of sensor noise, bias, and distortion; and the qualities of achievable accuracy. I first offer background material that serves as a solid grounding. Then I present my sensor studies in the form of a laboratory journal – complete with fumbles. There will be a lot of graphed data supplemented with my comments about their context and application. Through this narrative, I teach you the steps of approaching a common analog design problem, too much noise, and how to proceed through filter design to solve it. 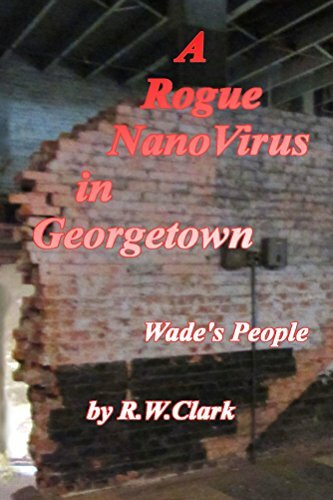 The final refinement of this paper came through work performed for GyroNautica, my assignment through Wade Jarvis. 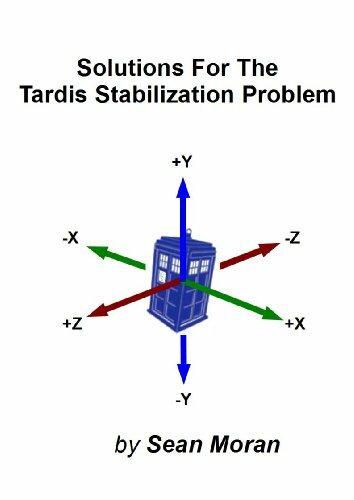 That work was also related to flight stabilization. However, this was for drones – nearly autonomous fliers. 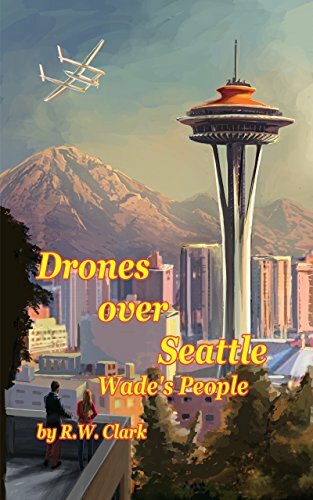 Much of that story is presented through a highly fictional account in Drones Over Seattle by Richard Clark, published in various formats, principally for Kindle readers.